This 4/4 plus office, pool and lake has IT ALL! 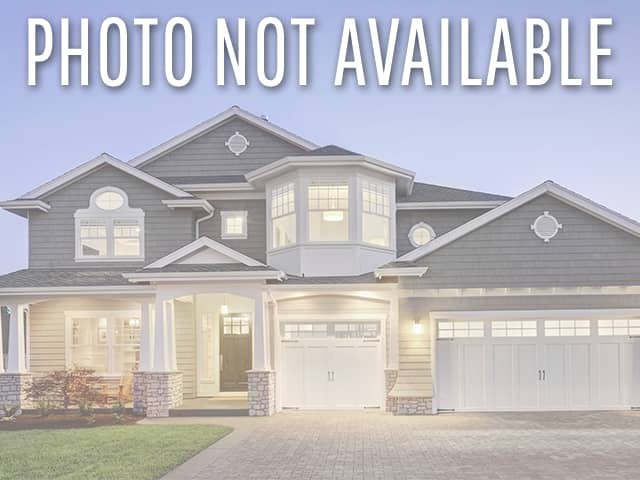 Beautifully upgraded gourmet kitchen with pantry. Spacious open concept floor plan with soaring ceilings & plantation covered windows for abundant natural lighting & breathtaking lake views. 4th bedroom has own bathroom, great for in-laws, guests or teen. Upgraded cabana bathroom. Security & strength abound with PGT impact windows, full security system, generator transfer switch, CBS construction, baby gate for pool and completely fenced yard. Many "smart home" features & CAT 5 wiring. Live the Florida lifestyle with the heated salt water pool & spa. Large covered patio offering plenty of shade. Beautifully landscaped tropical oasis, very private. Gated community with lit tennis & B-Ball. A-rated schools & convenient location to highways.